Are you looking for a unique London experience? We understand that London travel guides can be a tad…uninventive. They list off the same touristy hotspots again and again, when what you’re really craving is an authentic London experience with a difference. Don’t worry we get it, and we’re here today to provide you with an alternative London guide, without any of the superficial tourist traps getting in the way. Get away from the gift shops and ‘I HEART LONDON’ t-shirt stalls, and discover the real soul of London. Only in London for a short time? 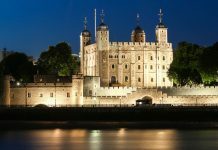 Don’t feel intimated, London’s pretty huge but, thankfully, lots of London’s top destinations are close together and travelling from A to B is incredibly easy thanks to the city’s intricate underground, train and bus systems. If you’re in London for a weekend or less, don’t panic! If you follow our unique London guide, you’ll experience everything this eclectic and exciting city has to offer. So, without further ado, we present to you 4 alternative ways to spend a weekend in London. Explore London’s Parks – Some of the Best in the World! London is brimming with gorgeous scenic parks that are perfect for lazy day strolls and total relaxation. 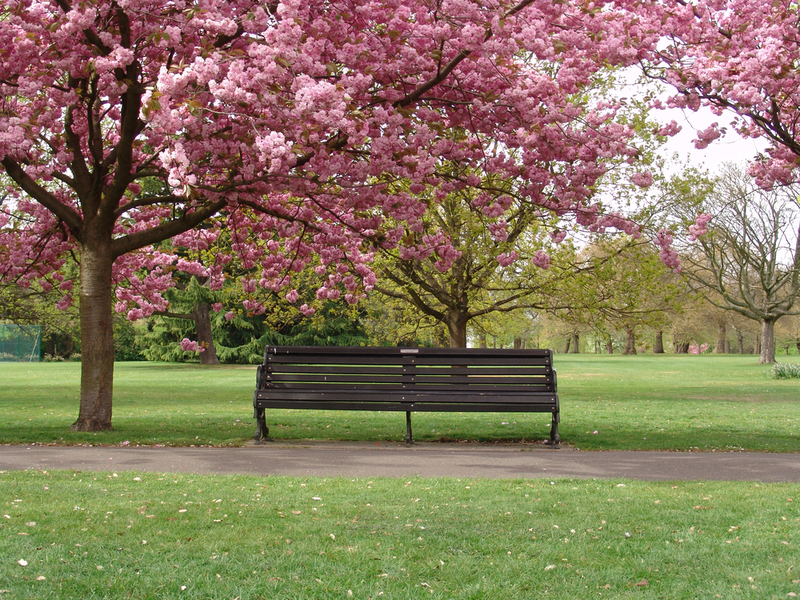 But that’s not all… several of London’s parks are also home to a wealth of activities for all the family to enjoy! Regent’s Park, for example, is home to Queen Mary’s Gardens which has over 12,000 roses of over 400 different varieties. It also has its own theatre, Regent’s Park Open Air Theatre, that hosts some of the nation’s most loved Shakespearean and Dickinson plays during the summer months. If you’re looking for an unbeatable view of the city, take yourself up to the top of Primrose Hill and soak in the majestic sights of London town buzzing below. On the other side of the park is London Zoo, which is host to over 700 species of animals, making it one of the biggest collections in the world. 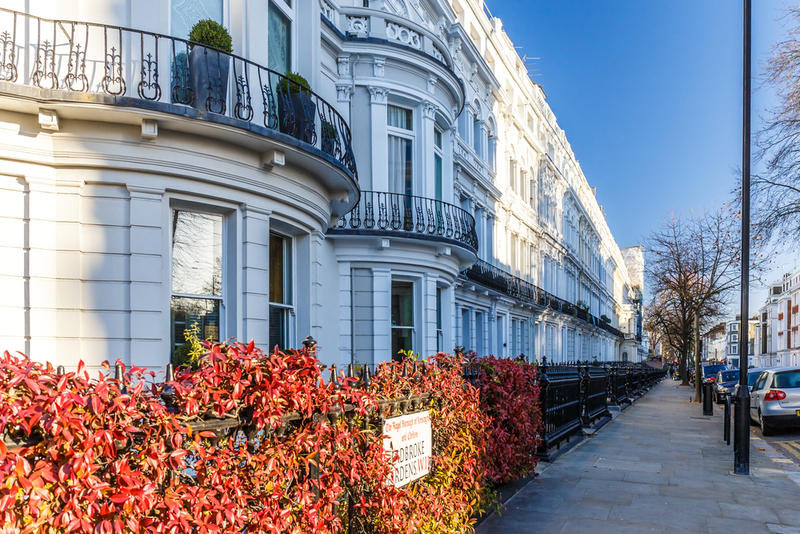 Hyde Park, which is only moments away Park Grand London Hyde Park, is a stunning destination that you could lost yourselves in for days. Say hello to 350 acres of gorgeous, crisp English greenery. This park is home to the Serpentine Lido, Serpentine Gallery, the Diana Princess of Wales Memorial Fountain and several other quintessential English landmarks. Greenwich Park is right by the River Thames and offers incredible views of the city of London. 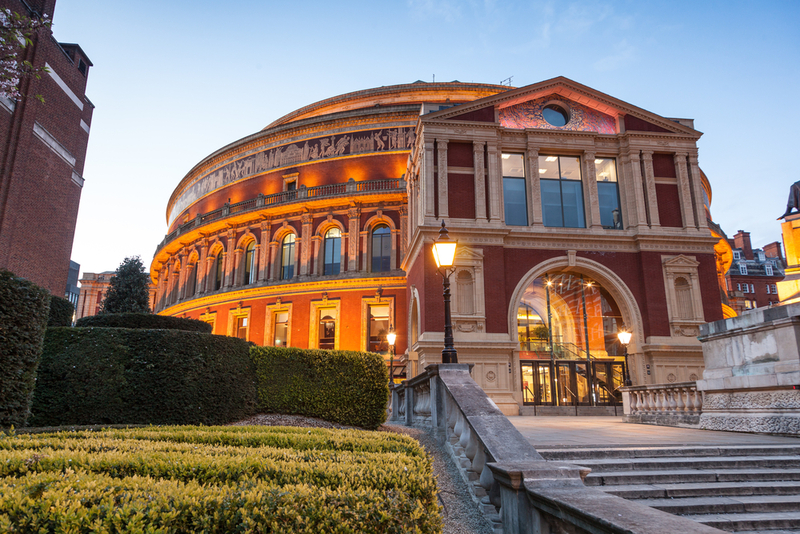 Explore the universe at the Royal Observatory’s planetarium, or take a trip down to The Royal Maritime Museum, which is the biggest museum of its kind in the world. The park is a beautiful lush green paradise filled with lakes and statues that will leave you feeling totally at peace. If you’re a fan of street art, London is the place to be. Over the past few decades, London’s streets have become a canvas for the artistic voices of a generation to express themselves, making the city a colourful exploration of the British psyche. Political messages, iconography of pop-culture idols, satirical cartoons, dystopian landscapes, and more, help paint London all the colours of the world. Exploring London’s underground graffiti scene is the perfect way to spend an alternative weekend in London. Where should you start your graffiti adventure? Camden Town offers a free street art tour, which takes about two to three hours to complete, and showcases some of the most important artists in the street art scene – including Banksy, Bambi and D*Face. The tour is led by ‘The Real Art of Street Art’ group and is located in North London. The best bit? It’s totally free. Next on the list is the iconic Brick Lane in Shoreditch. Brick Lane is where British street art was born…or so the legend goes. The whole district is a multi-coloured marvel, a kaleidoscope of revolutionary creative wonder. This is a must visit destination during your weekend in London. London has one of the most exciting theatre scenes in the world. There are hundreds of theatres throughout the city exploring a vast spectrum of dramatic styles and theatrical forms. If you fancy seeing some old-school Shakespeare in its traditional setting, we’d recommend paying the Shakespeare’s Globe Theatre alongside London’s South Bank a visit. The building is a historically accurate replica of the original Elizabethan structure. Not only are the timeless plays of Shakespeare stunning, but the building itself is also a marvel to behold. If you’re looking for some of the best modern drama in the UK, the iconic National Theatre is only moments from Shakespeare’s Globe along the Thames. Throughout the year, innovative and exciting star spangled productions of classics and new writing pieces take centre stage and wow audiences. Haven’t got yourself a ticket? No problem! Visit the National Theatre during the day and get yourself a cheap day ticket! Take a trip to London’s West End for a razzle-dazzle theatre trip. The West End is home to several of London’s biggest musicals (such as The School of Rock, Matilda and Aladdin) as well as other huge theatrical productions (expect to see Harry Potter and The Cursed Child stationed here for the next few years!). London is an old, old city and certainly has a few ghost stories up its sleeve. If you’re looking for an adventure into the spooky side of London we’d recommend visiting The London Dungeon. The London Dungeon is, simply put, a huge haunted house educating visitors on the ghoulish and gory bits of London’s weird and wonderful history. Expect a theatrical exploration of the notorious Jack the Ripper, the mad antics of Henry VIII and a close look at the Guy Fawkes bombing plot. Other spooky London destinations include the Tower of London, the Ghost Bus Tours and The London Bridge Experience. Want a hotel to match the authenticity and uniqueness of your alternative London weekend getaway? The Park Grand London Hyde Park offers you an unmatchable experience like no other. We cherish our guests and provide them the best services and amenities to make their stay as enjoyable as possible. Our discount hotel London has your needs at the heart of everything we do, making us truly one of a kind. We look forward to seeing you.